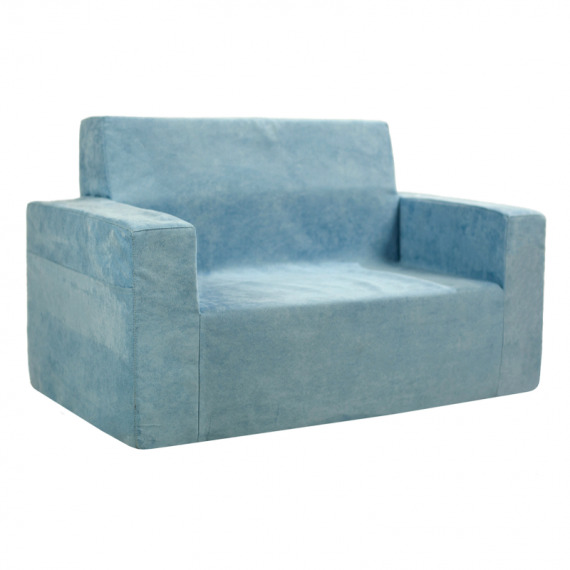 This great, classy and comfy foam sofa has been specially designed for little ones. Perfectly fits small arms and legs. 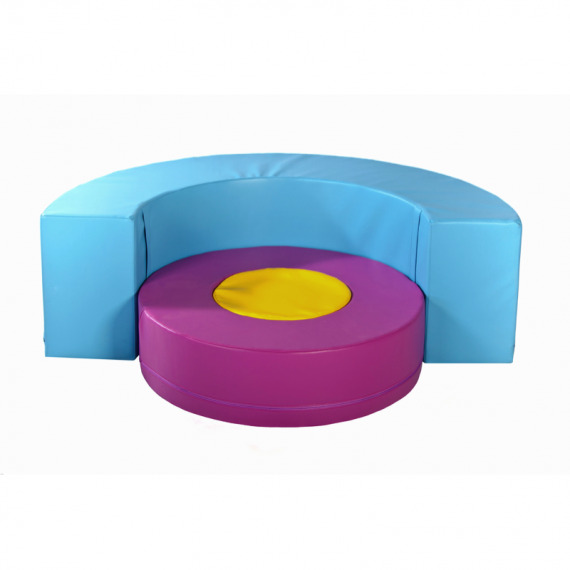 Suitable for children from 1,5 to 5 years old. 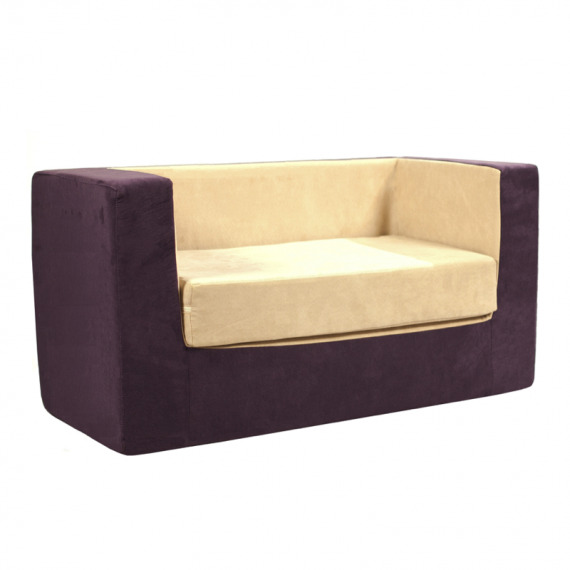 Multifunctional, soft, eco sofa consisting of three coloured elements.